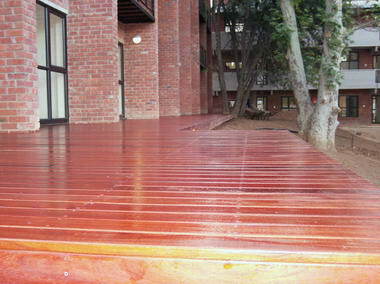 The Solid Flooring and Decking Company - Collectively we have over 10 yrs experience in timbers, decking and various types of flooring been solid, engineered and laminated. 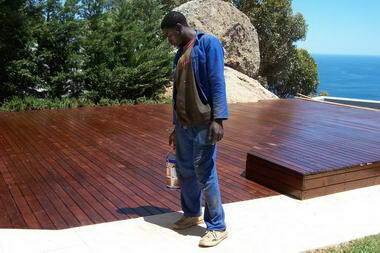 We have all worked over the last number of years for a large flooring and decking company and left for various reasons not least been the believe that we can offer clients a customized and personal service coupled with design, project management and skilled workmanship. 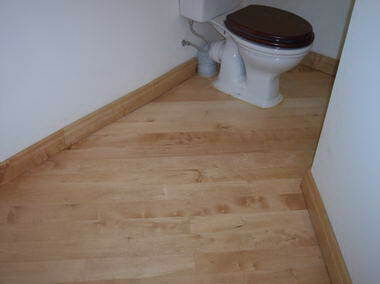 Based on the above we offer: Advice and guidance on choosing timbers together with the correct procedure for preparation and laying of timber floors. 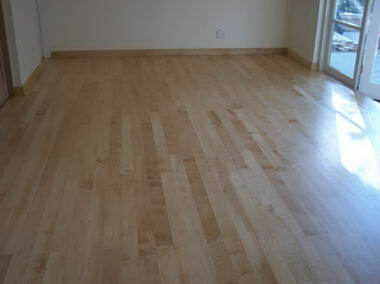 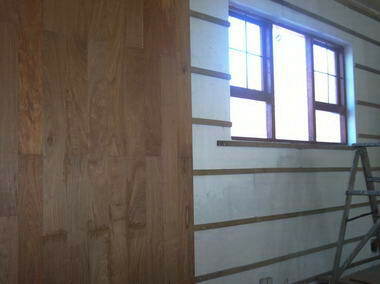 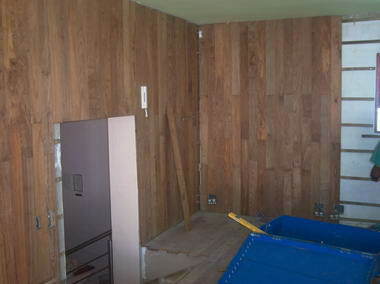 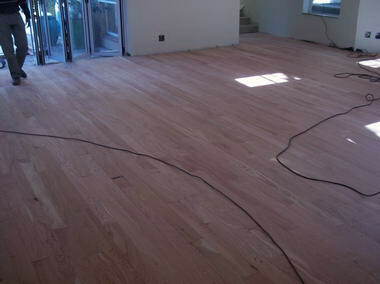 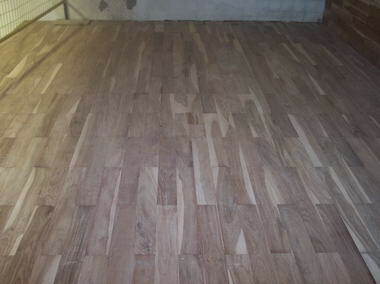 Installation and supply of solid, engineered pre- finished wooden flooring and a range of laminated flooring. 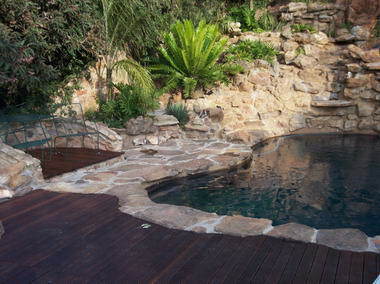 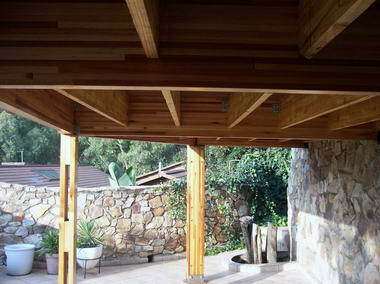 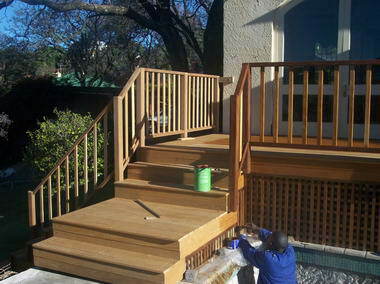 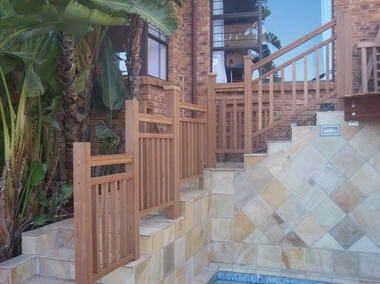 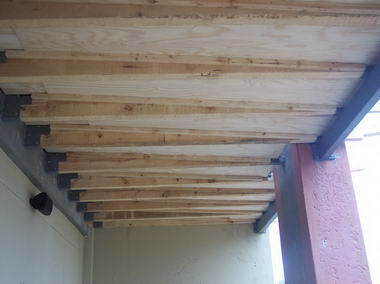 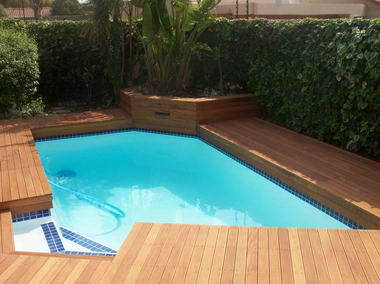 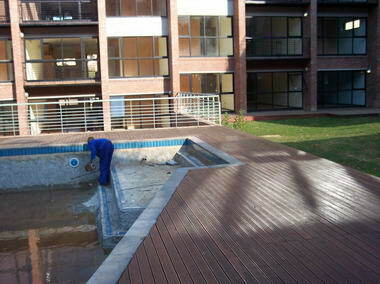 Supply and installation of decking with or without clip systems. 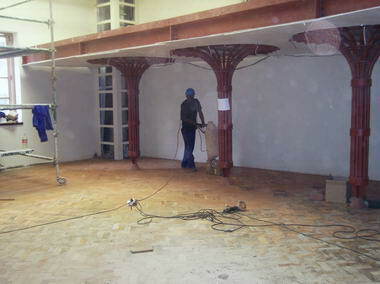 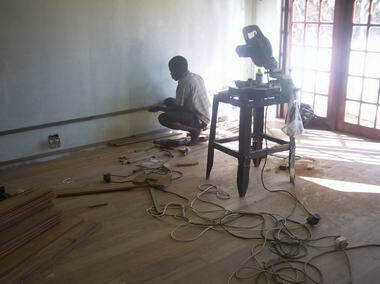 Sanding and retreating of wooden floors and decking. 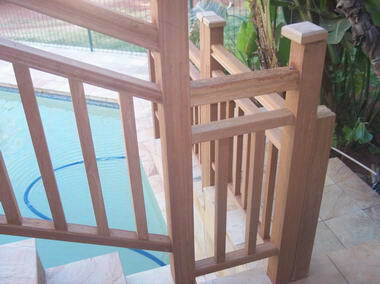 Balustrade . 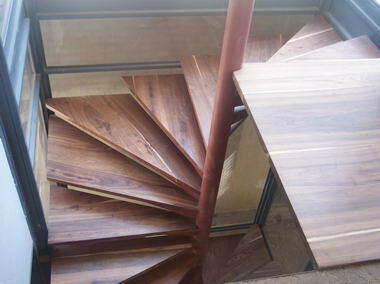 Solid wooden stair treads.